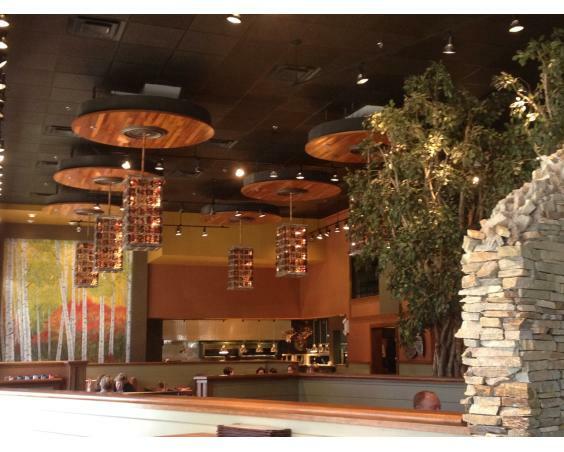 This large restaurant that is able to seat up to 200 guests is perfectly situated within the Shops at Perry Crossing. 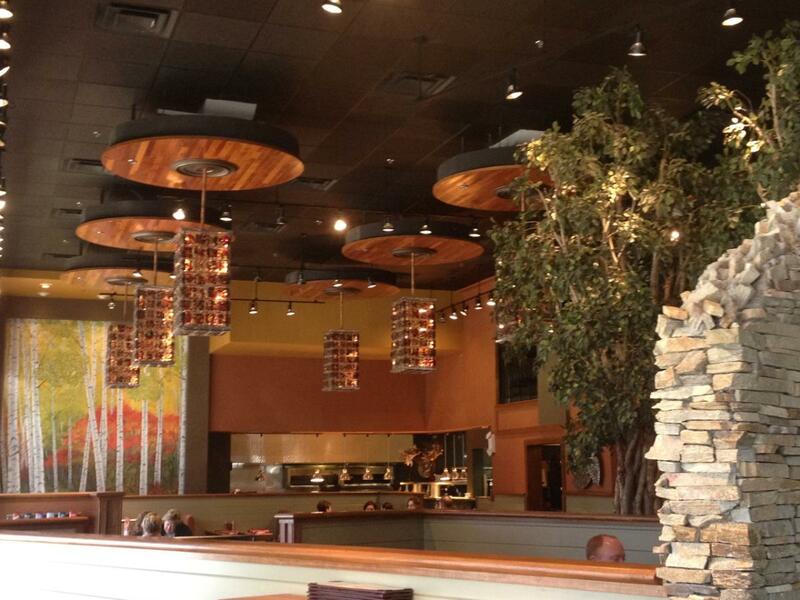 A Cunningham Restaurant Group member, this fine dining experience is one you won’t soon forget. From its exquisite furnishings providing a contemporary yet elegant atmosphere to its jump-off-the-menu entrees headlined by steaks, seafood, chicken and chops, this restaurant truly encompasses the best aspects of fine dining for either lunch or dinner. The best part is you will feel just as comfortable in a suit or dress as you will in jeans. 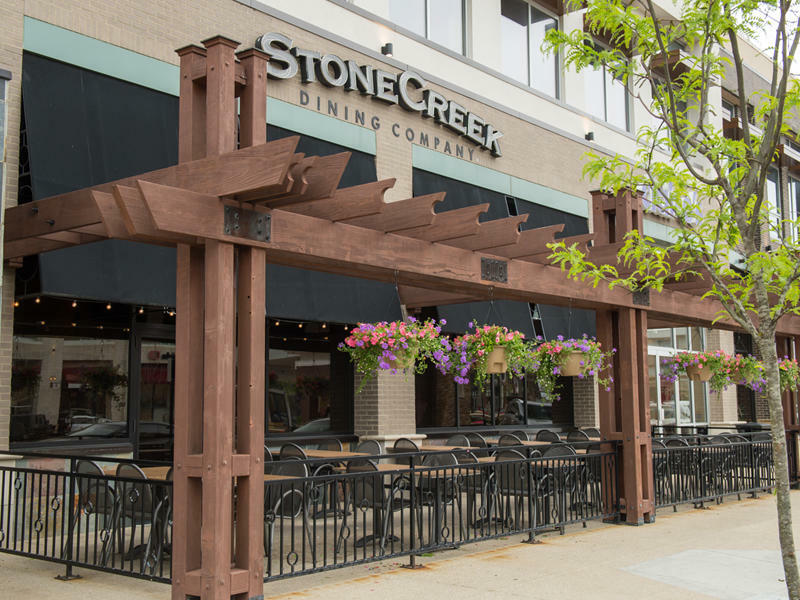 Stone Creek also opens at 11 a.m. every Sunday for brunch. 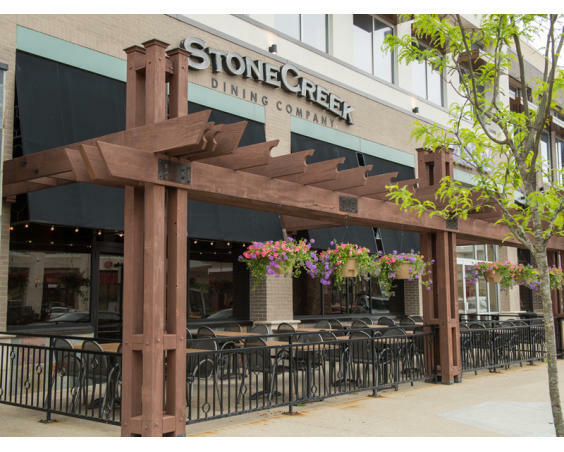 Description: Stone Creek has a banquet room upstairs that seats up to 50 people. Groups may also dine in the main restaurant downstairs, which is handicap accessible. See the Private Dining Menu on their web site for options.